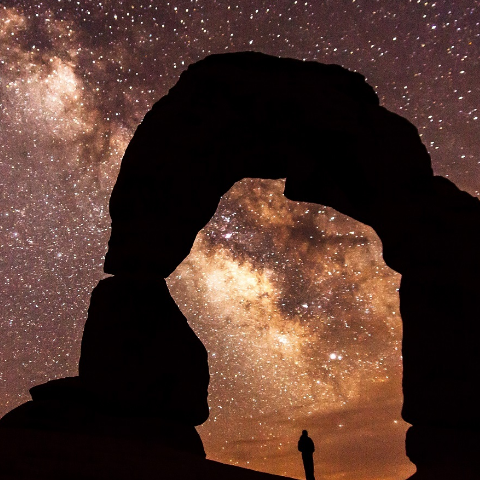 Natural sciences have drawn considerable attention from the philosophy community, but non-cosmological astronomy does not seem to be one of them. I examine the investigations of two subjects in astronomy, interstellar dust and star formation, and discuss potential philosophical issues raised by their methodologies. In particular, I shall focus on modeling strategies and underdetermination by evidence. The potential role of astronomy in scientific antirealism will also be lightly touched on at the end of the talk.